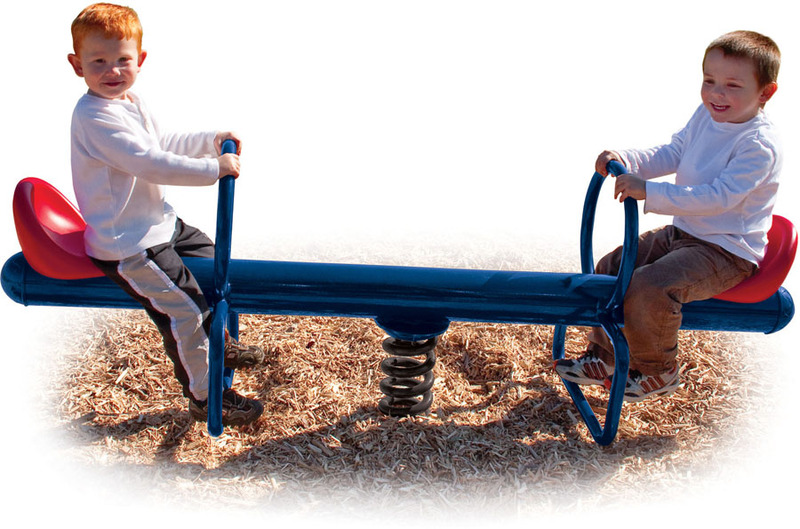 Encourage social interaction with the 2-Rider Spring See Saw! 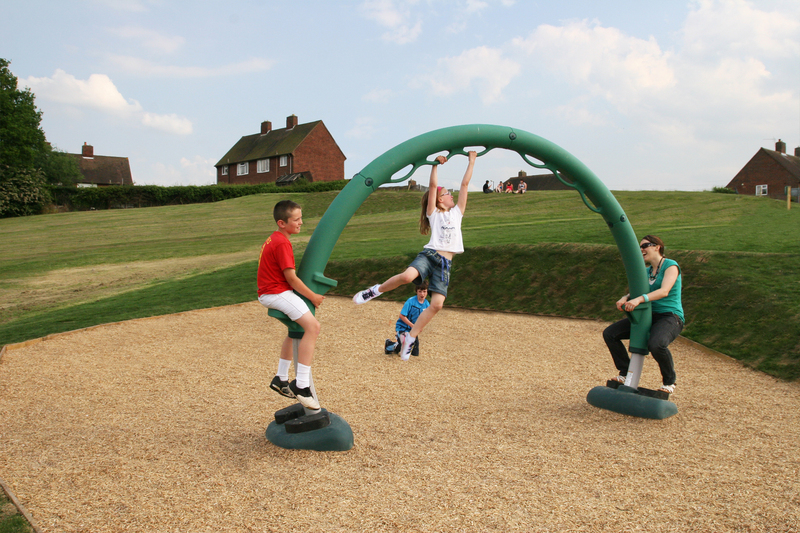 A welcome addition to any play space where younger users want to enjoy playing together. 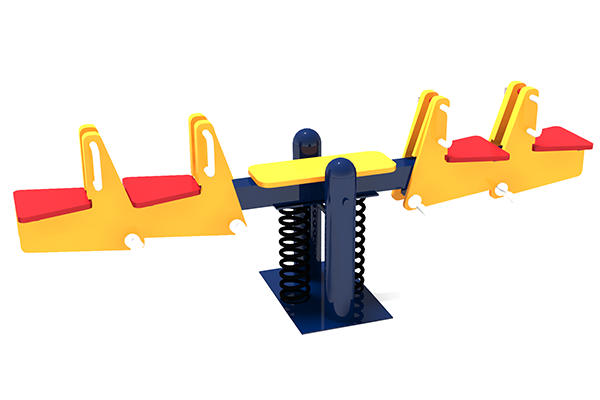 The 2 Rider Spring See Saw features a powder coated blue frame with red seats. 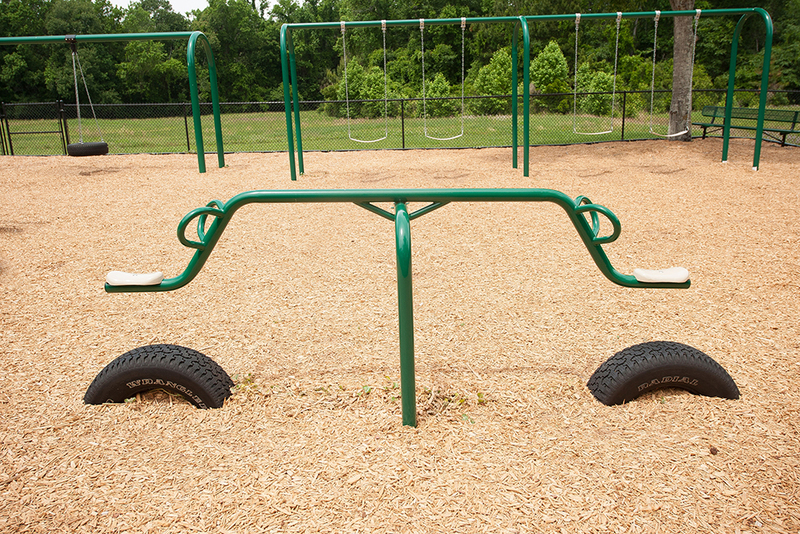 Requires the use of safety surfacing. 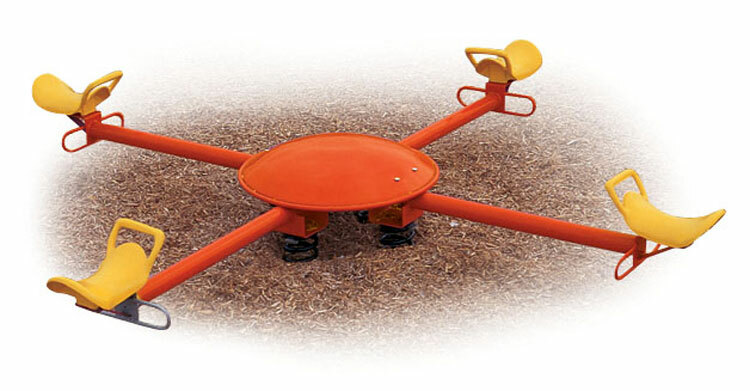 Concrete anchor bolts are included or you can purchase an inground mounting kit (sold separately).